What comes to your mind when you hear “Scripture Memory?” Do you roll your eyes and groan? Maybe the last thing you need is one more item to add to your “Good Bible Study Girl” To-Do list. I don’t mean to take a flippant attitude toward God’s Word, but sometimes we have thoughts like this, don’t we? When it comes to memorizing scripture, many of us have been there and done that. We remember reciting our verses in Sunday school to get the candy. Some of us gave up on scripture memory a long time ago because we can’t remember our phone number, much less memorize a Bible verse! Yet memorizing God’s Word is one of the most important things we can do to grow our faith. I definitely don’t need one more box to check off of any list, but sometimes I do need something better to think about than my own whining thoughts. I need a way to take God’s Word with me when I go out into the world. I need weapons to fight against the lies and discouragement that Satan throws my way. That’s why I’m going back to scripture memory. Memorizing Scripture is a Life-Giving Discipline. Memorization is a practical way to store scripture in our hearts, treasure it, and keep it close. God’s Word grows our faith and strengthens us in the battle against sin. It helps transform our thoughts and renew our minds. We grow closer to God as we hide His Word in our hearts. God’s word empowers us and gives us wisdom. Scripture is our weapon against the lies and attacks of the enemy. It gives us encouragement and hope to share with others. Keep a running list of encouraging, helpful, or challenging verses as you find them in your daily Bible reading or hear them in church. You’ll have a list to choose from when you want to start memorizing. You’ll need something to write on. Index cards are great because you can slip them into your pocket while you’re on the go. I like to keep my verses in a little handy green notebook that fits in my purse. My friend Ellen Chauvin uses a spiral index card notebook that she can flip through and prop open. Use something small and portable, so you can take your verse out and read it during the day. Read your verse 5 times out loud. Try to say it 5 times from memory. The next day, read it 5 times, and say it from memory 5 times. Work on the same verse one or two weeks. When you start a new verse, review the last one several times a week. Once a week, review 3-5 old verses. What better way to treasure God’s words than to memorize them? Scripture memory yields great rewards, but it’s easy to get overwhelmed. Keep it simple. How about starting this week with just one verse? Two verses a month add up to 24 verses a year, and that’s a powerful deposit of treasure into our hearts and minds. 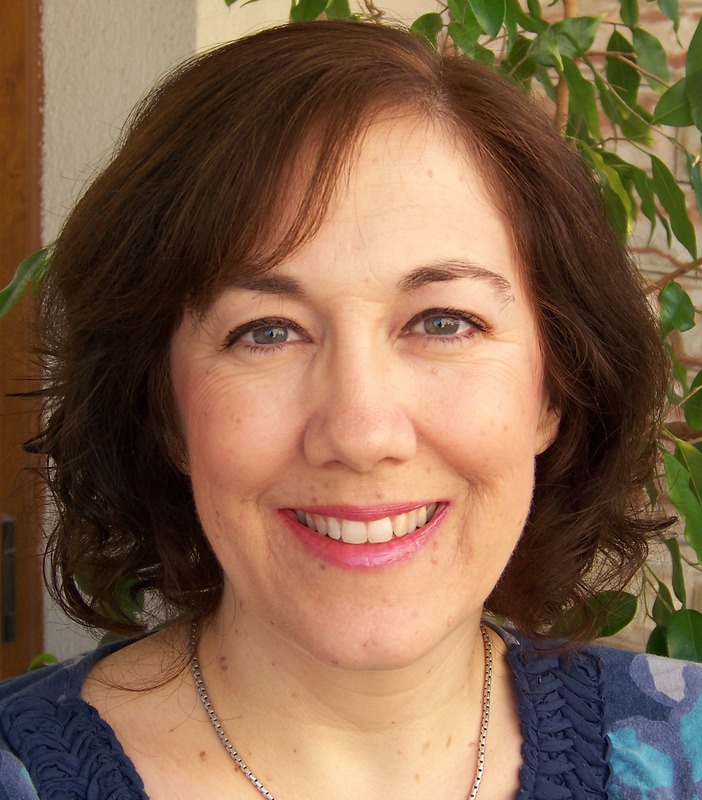 Now it’s your turn: Does the thought of memorizing scripture overwhelm you or encourage you? What has your experience been? Did you enjoy this post? 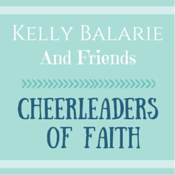 You can subscribe to get fresh servings of Faith Spilling Over delivered to your inbox. Enter your e-mail address in the box at the top of this page. 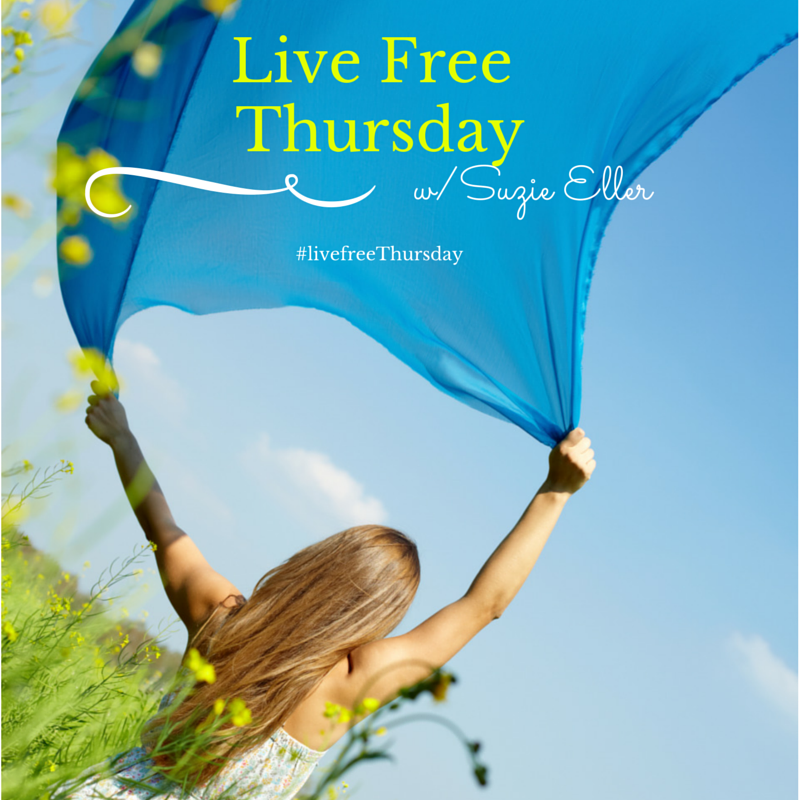 I’m linking up with Holly Barrett’s Testimony Tuesday, Kelly Balarie’s #RaRaLinkup, Tuesday Talk with Ruthie Gray, Jennifer Dukes Lee’s #TellHisStory, Holley Gerth’s Coffee for Your Heart, and Lyli Dunbar’s Thought-Provoking Thursday. 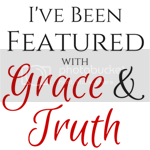 Arabah Joy’s Grace and Truth, and Susan B. Mead’s #DancewithJesus. Check out these communities for more encouragement. Categories: Getting God's Word, Simple Disciplines | Tags: Benefits of Scripture Memory, Hints and Helps for Memorizing Scripture, Scripture Memory, Treasuring God's Word | Permalink. Twenty five years ago I met a handsome, fun, committed Christian guy. Three days later I decided I’d marry him. I only had one problem. He got on a plane back to El Salvador, his home country, leaving me behind in Texas. How were my guy and I going get to know each other? Back in the days before cell phones, internet and WhatsApp, talking on the telephone was expensive. 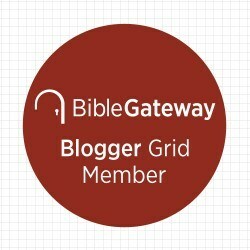 Categories: Getting God's Word | Tags: Encouragement to Read the Bible, God's Word Changes Lives, How to Get More out of the Bible, The Power of God's Word, The Power of the Bible, Treasuring God's Word | Permalink. Twenty five years ago I met a handsome, funny, committed Christian guy and decided three days later that I’d marry him. I only had one problem. He got on a plane and went back to El Salvador, his home country. How were my guy and I going get to know each other? Back in the days before cell phones, WhatsApp, and internet access at home, talking on the telephone was expensive. 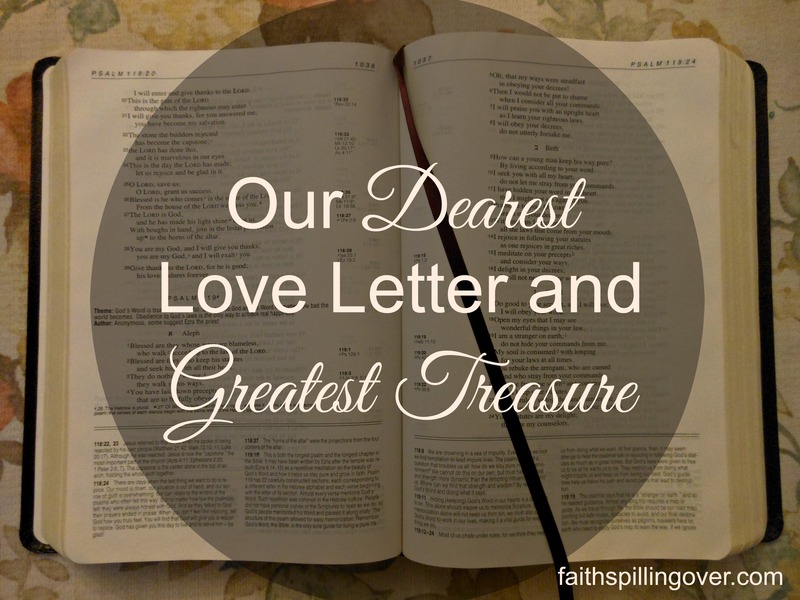 Categories: Getting God's Word, You and God | Tags: God's Love Letter, God's Word, Peaceful Advent, Treasuring God's Word | Permalink.